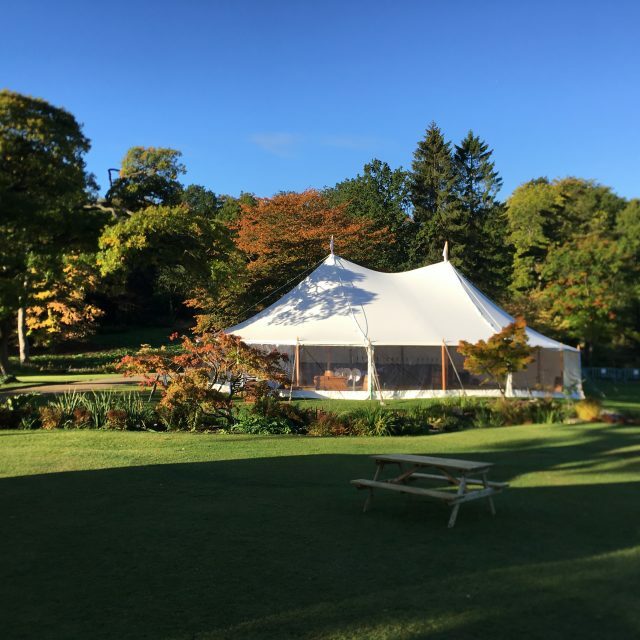 Wedding Marquee Hire in York and Yorkshire - Event Management From Your Marquee. 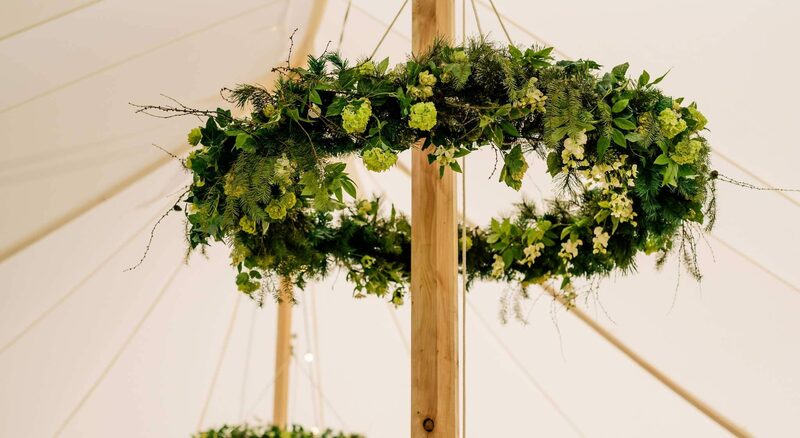 We’ve written three sections below to provide advice and guidance based on the event that you are planning. 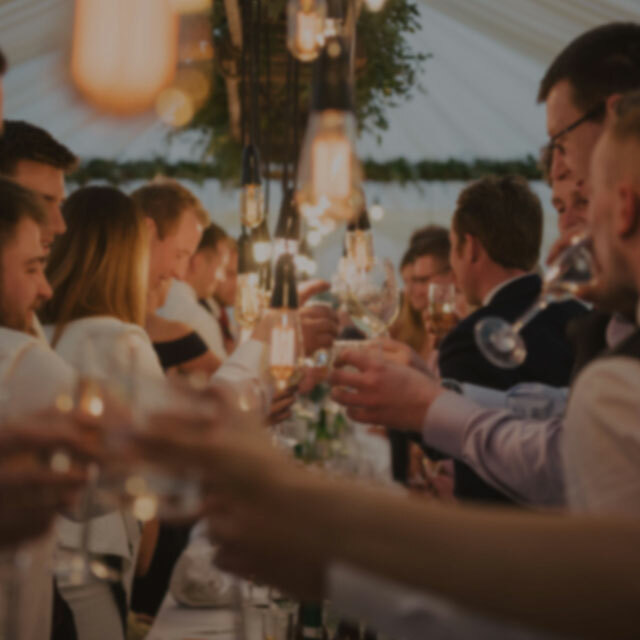 Whatever your event, the chances are that we’ve done that sort of thing before and have very useful experience in that field. However, what we love about our job is that every event is different! 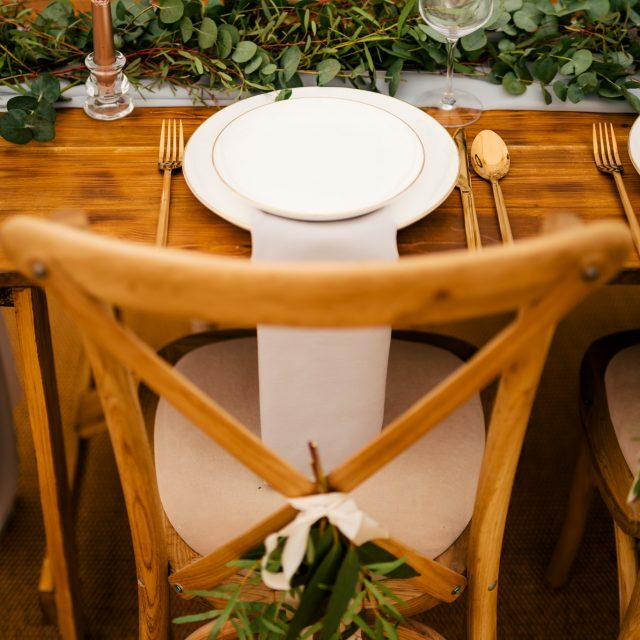 And we’ll help you style your event just how you want it. We’ve even created new products just for customers’ requirements – firmly believing that if it’s something that you love, then there will be others too! 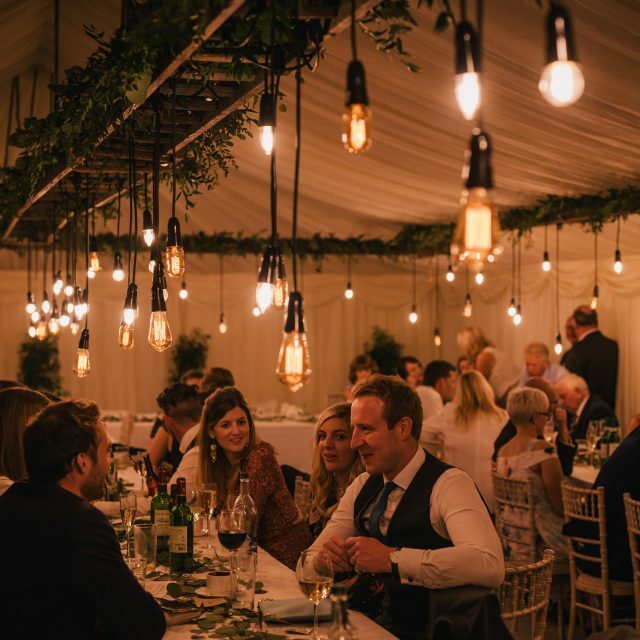 Cementing our view that, for marquee events, we are the freshest, most reliable and complete event service in Yorkshire. 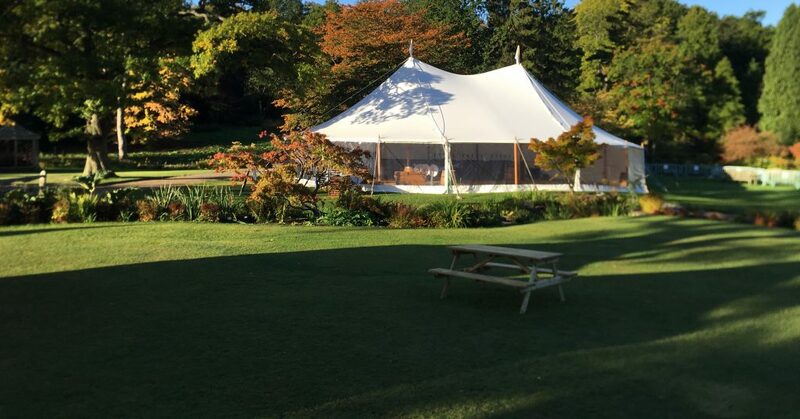 We do all the practical things for you such as the main marquee structure, furniture hire, generator hire and luxury loo hire, but we’ll also help you come up with a new marquee layout, a new way of decorating a marquee or create bespoke products just for you. In everything that we do we are extremely personal and professional and you will be in safe hands.